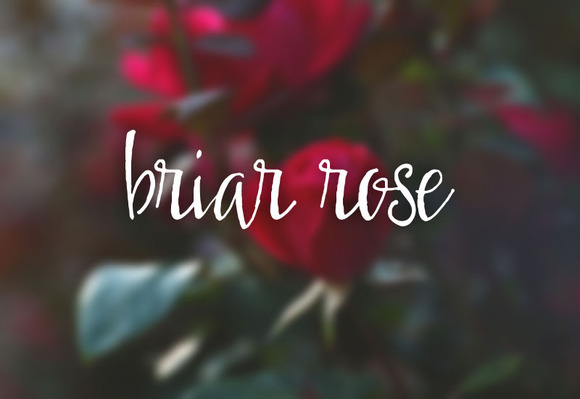 Briar Rose is a calligraphy handwritten typeface created and published by OnTheSpotStudio that offers you a vintage look. Enjoy! A font description published on Wednesday, September 10th, 2014 in Fonts, OnTheSpotStudio by Alexandra that has 5,875 views.